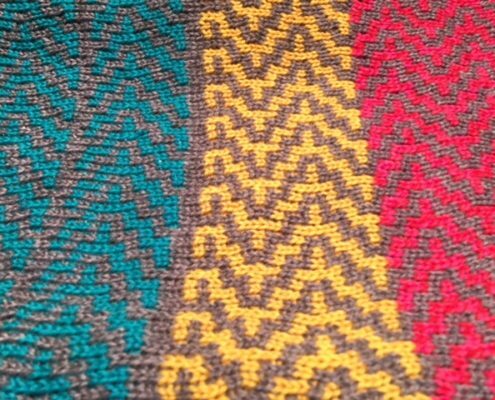 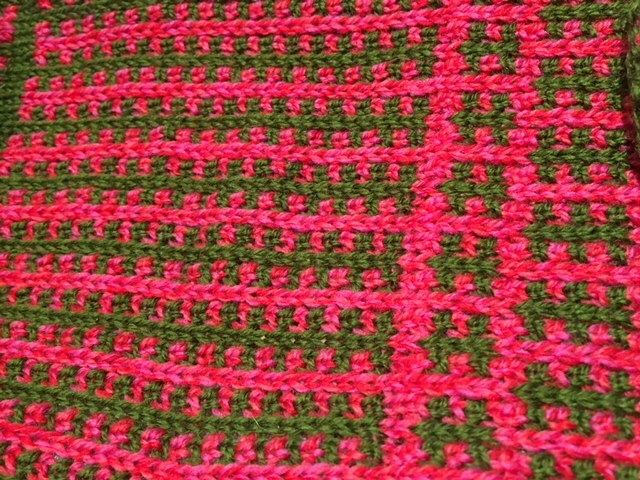 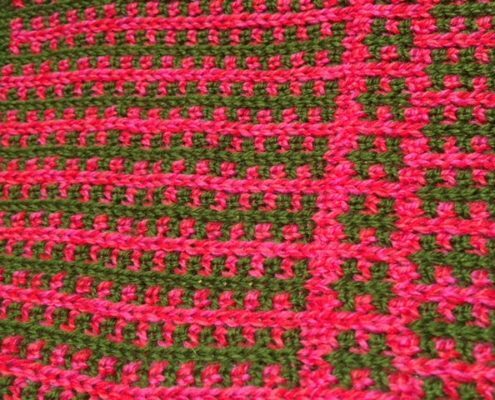 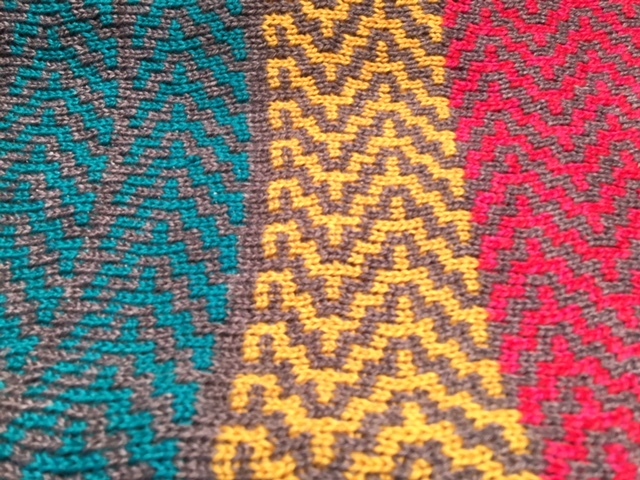 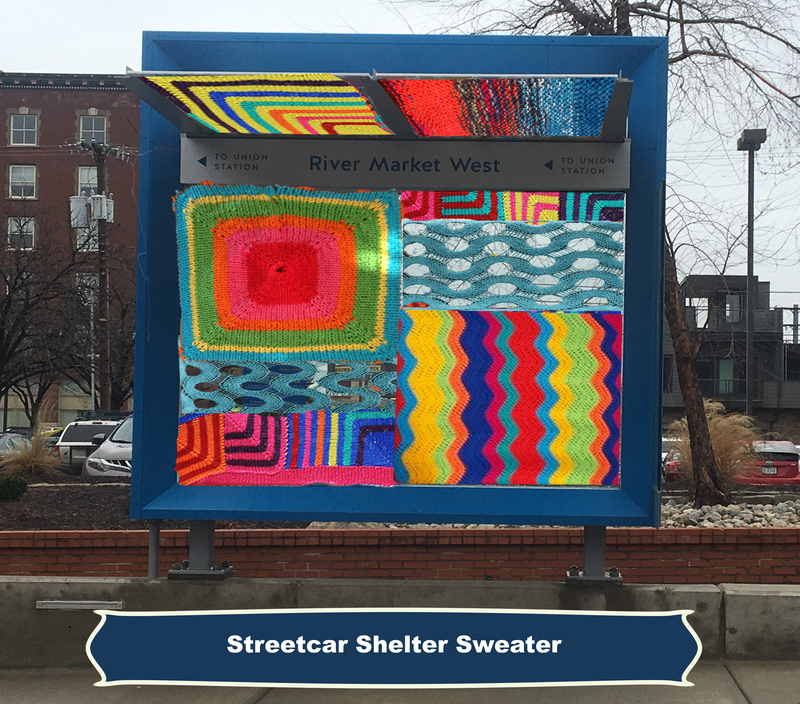 Streetcar Shelter Sweater is an installation piece, comprised of a multitude of brightly colored yarn, knitted together to form a covering for the streetcar stop. 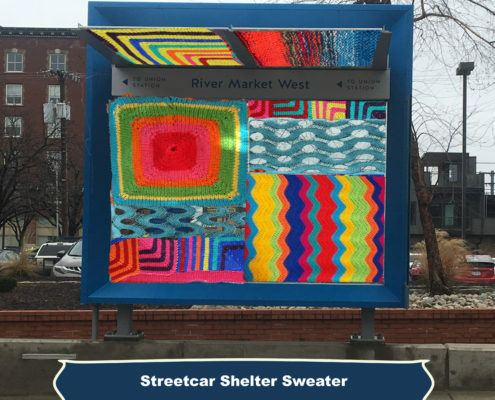 Streetcar Shelter Sweater is meant to bring warmth, comfort, and a feeling of community to the shelter covered. 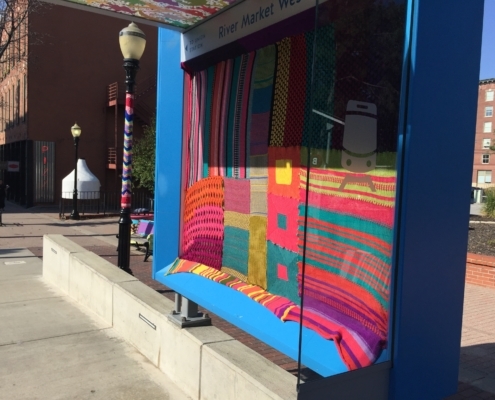 Because of the nature of the craft, this practice of yarn bombing encourages the community to work together to create something. 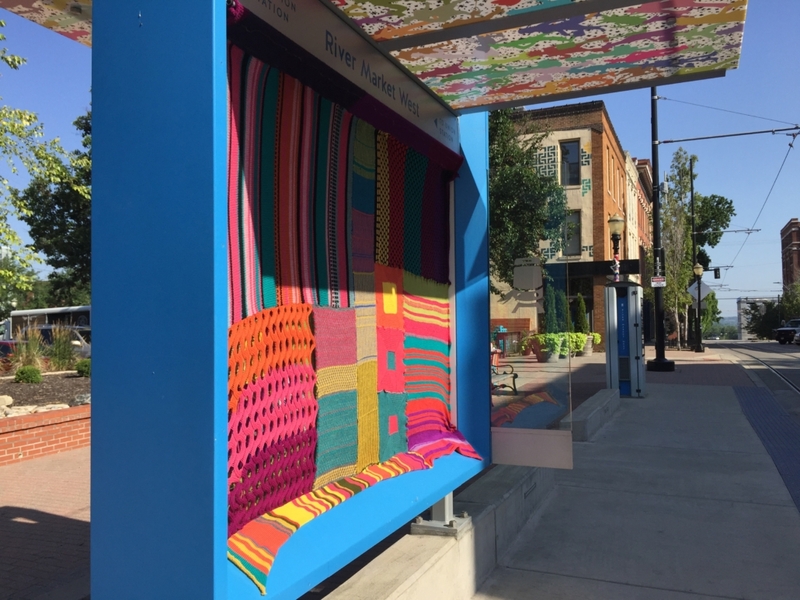 In Sloan’s case, at the conclusion of the summer, the pieces will be broken up into useful items and donated to women’s shelters in the downtown area. 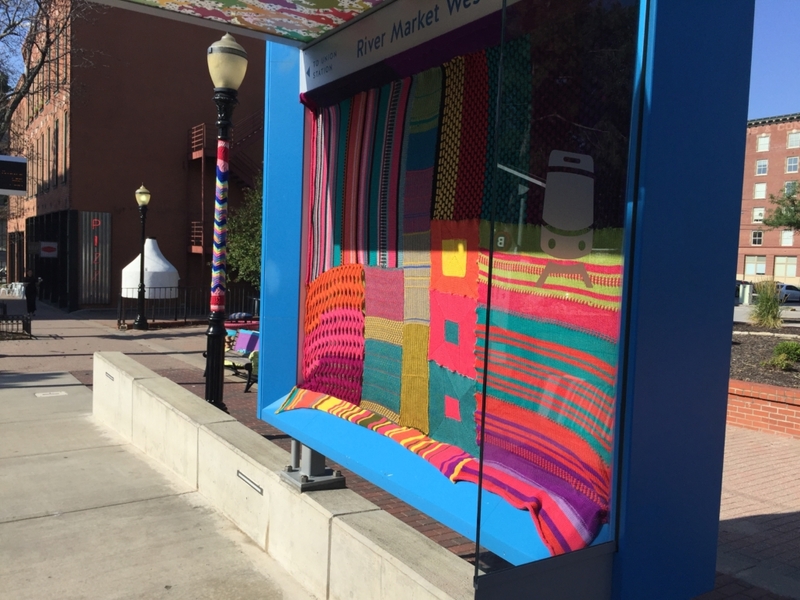 Yarn bombing is a type of street art, that uses fiber either knitted or crocheted to express an artist’s intention to beautify a space. 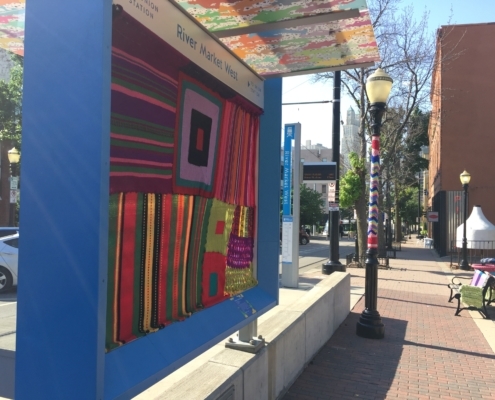 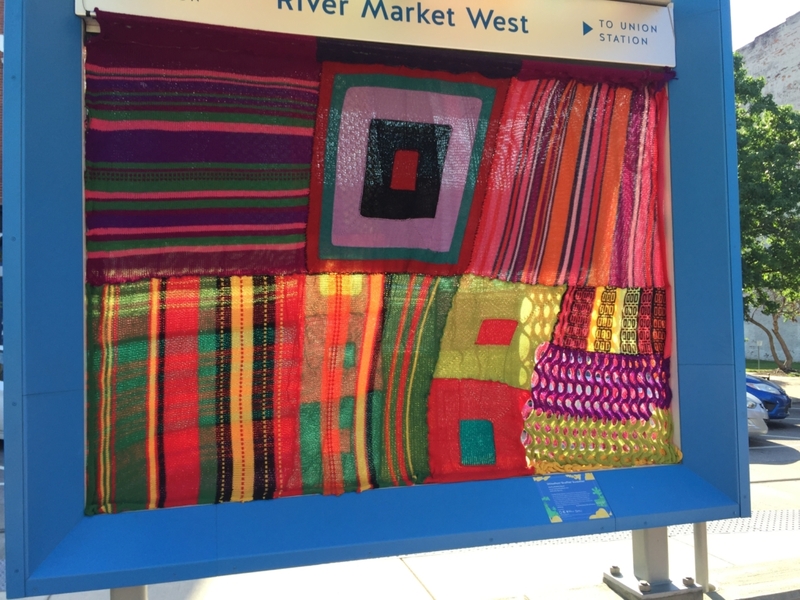 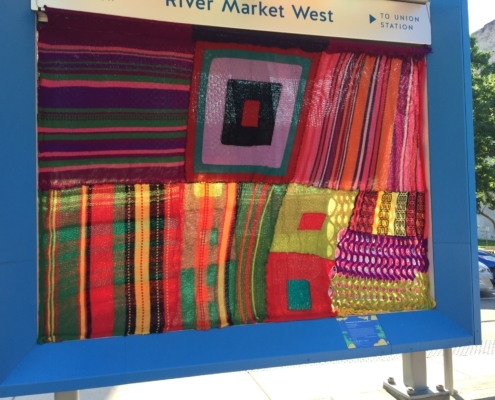 Examples of yarn bombing can be seen across the United States, as it has gained a large following in recent years. 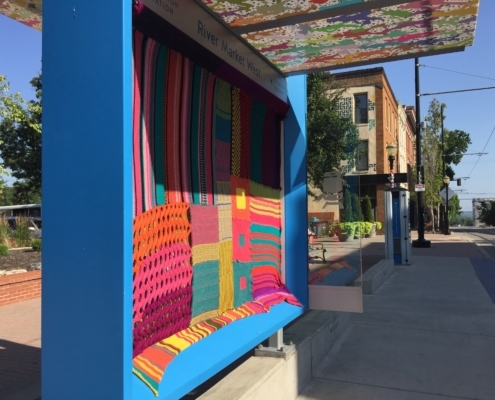 Some artists will bomb park benches, light poles, or even potholes in the road. 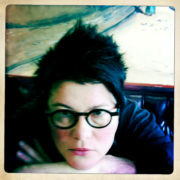 Emily Evans Sloan is a photographer, a filmmaker, a knitter, a performance artist, a curator, a collaborator, a painter, a maker, and a mother of 6. Born in Springfield, Missouri, Emily received her BFA in photography at Missouri State University and her MFA in photography at Massachusetts College of Art. 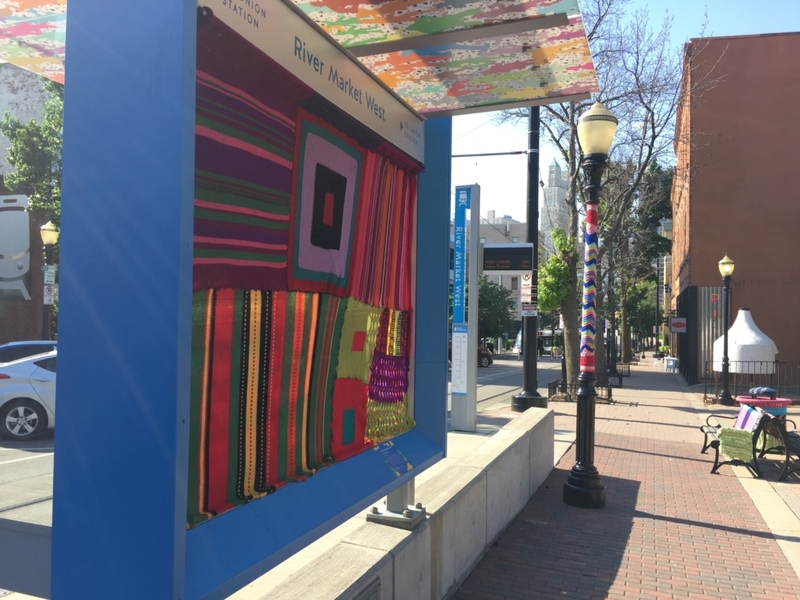 Emily’s spirited approach to art and life in general, has allowed her to collaborate with other unique, like-minded artists in Kansas City where she has lived the past 25-years.